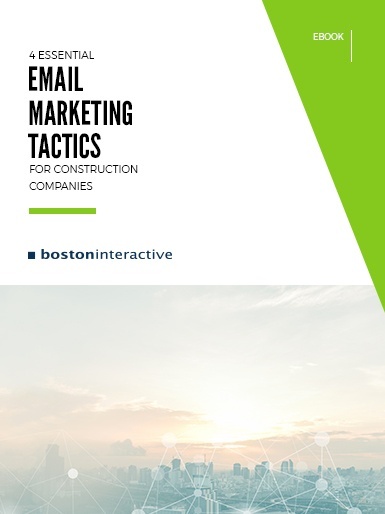 Construction has the highest email unsubscribe rate of any industry (MailChimp). In order to keep prospects engaged with your brand via email, you have to take the right approach. Content, calls to action, timing and even list building can all impact the performance of a campaign. 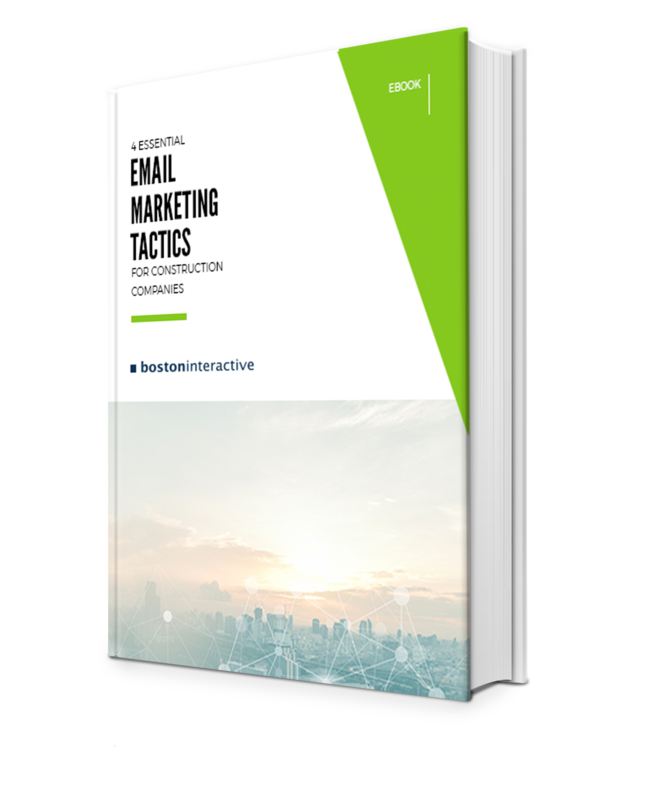 Find out which tactics you should be using in our free eBook!